Lime Crime has officially rolled out its Spring 2019 makeup collection! The latest cosmetics from the vegan beauty company feature a new line of Softwear Blushes and Wet Cherry Lip Glosses. 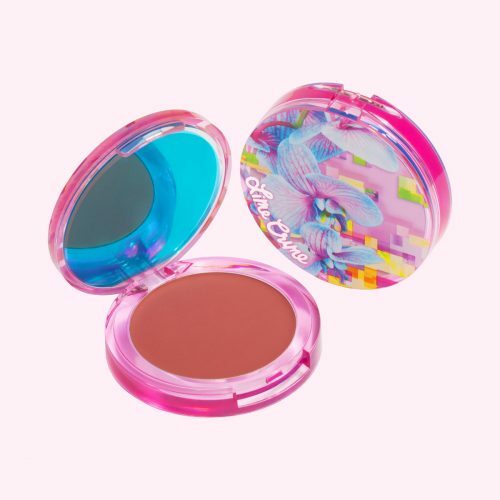 The Softwear Blush is super lightweight, and available in 16 different hues – 12 soft matte and six glow. The Wet Cherry Lip Gloss arrives in four spring-ready colors featuring a lightweight formula which includes next-level shine rather than stickiness. Check out the full collection at Limecrime.com. Remember to join Buyandship to take advantage of the free US shipping on orders over USD $50!